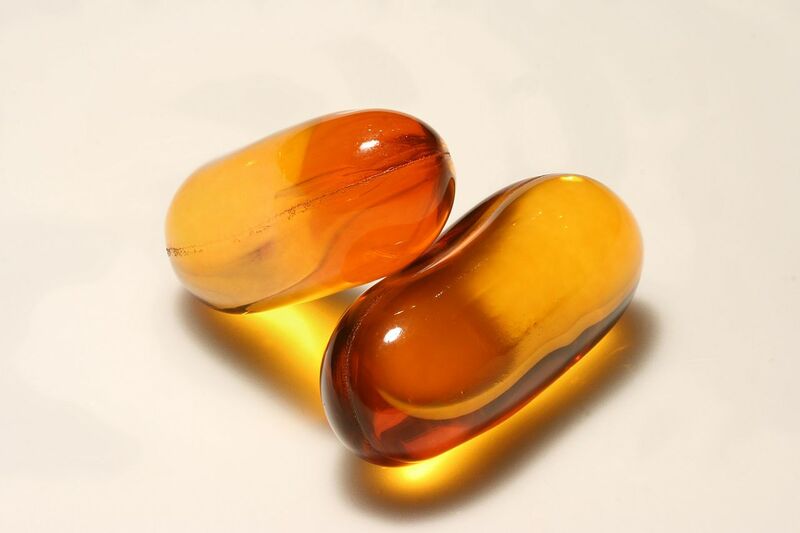 Fish oil taken during pregnancy and during breastfeeding may help to reduce allergies for the babies. The omega-3 fat has an anti-inflammatory effect. Scientific article in "PLOS - Medicine"